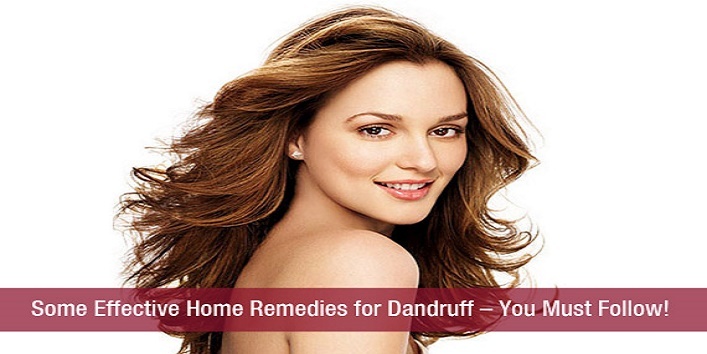 You are at:Home»Home Remedies»Dandruff Cure»Some Effective Home Remedies for Dandruff – You Must Follow! Some Effective Home Remedies for Dandruff – You Must Follow! Having dandruff is no fun and when you are too much terrified with the problem that you cannot wear black (as it keeps on falling) then this is the high time you seek some effective solution. And if you want to pursue that in a natural way then take help from this piece of information. Yes, there are ways to fight dandruff easily, all you need is some patience and determination and you can achieve success in no time. These DIY recepies will help your tresses fight the devil better…. Olive Oil is First on the List! The oil has so many credits to it, a great moisturizer and a good clarifying agent. Warm some (not hot, only warm) and apply in circular motion to your hair. Let it set there for at least an hour and you can shampoo. And ladies the amazing shine, texture and feel that you will get would be out of the world, oh yes dandruff free hair as well! 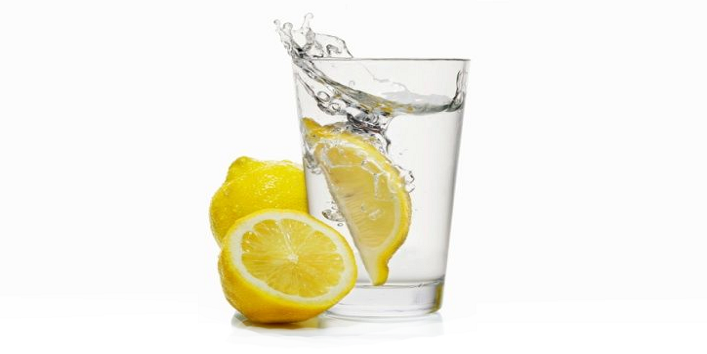 Some Lemon Juice to Help you out! The other remedy works as good as it smells. Lemons are real warriors when it comes to fight dandruff and I am sure your granny too might have told you. Squeeze some in a cup of water and then massage your scalp with the same. Let it work for some time and then you can wash off. The smell, the shine would be amazing. 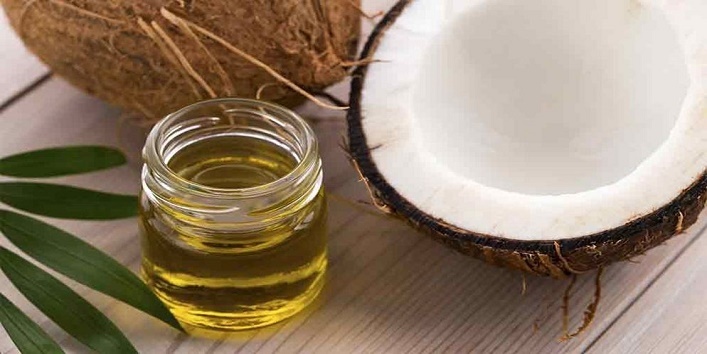 The Age Old Remedy – Coconut Oil! Coconut oil is again an amazing option, all you need to do is simply massage some over your scalp and rest for some hours, wash it off and see your hair smiling widely. You can also mix some lemon juice along with this to fight your battle with dandruff with more effects. 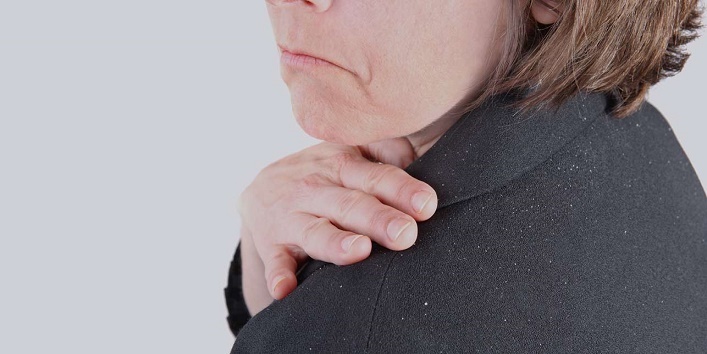 What has a medicine to do with dandruff? Well it is strange but it does! Crush some aspirin and mix with some shampoo. Massage your scalp and hair with this and leave for few minutes. Then wash with only shampoo and you are done. So next time when you are deciding to wear black, do any of these dandruff treatments and be happy!